Lindhe J, et al. J Clin Periodontol 2008; 35(8 Suppl): 282-285. Heitz-Mayfield LJA, et al: History of Treated Periodontitis and smoking as Risks for Implant Therapy. Int J Oral Maxillofac Implants; 24 (suppl): 36-68, 2009. Karoussis IK, et al: Long-term implant prognosis in patients with and without a history of chronic periodontitis: a 10 year prospective cohort study of the ITI Dental Implant System. Clin Oral Implants Res 14(3): 329-339, 2003. Leonhardt A, et al: Microbial findings at failing implants. Clin Oral Implants Res 10: 339-345, 1999. Mombelli A, et al: The microbiota of osseointegrated implants in patients with a history of periodontal disease. J Clini Periodontol 22: 124, 1995. Karoussis IK, et al: A comprehensive and critical review of dental implant prognosis in periodontally compromised partially edentulous patients. 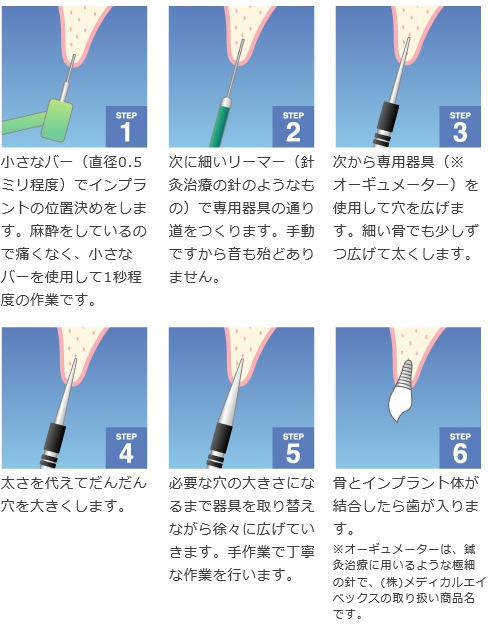 Clin Oral Implants Res 18(6): 669-679, 2007. Hänggi MP, et al: Crestal bone changes around titanium implants. Part I. A retrospective radiographic evaluation in humans Comparing Two Nonsubmerged Implant Designs With Different Machined Collar Length. Journal of periodontology 76: 129-140, 205. Quirynen M, et al: Impact of supportive periodontal therapy and implant surface roughness on implant outcome in patients with a history of periodontitis. 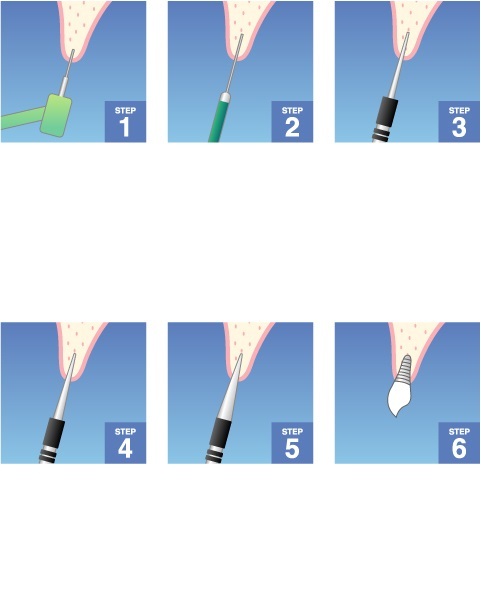 J Clin Periodontol 34(9): 805-815, 2007. Review. ・清木祐介, 他．インプラント部が残存歯に与える影響　第3報　中間欠損部に埋入したインプラントの隣在歯とブリッジ支台歯の予後について（5年経過症例）． In : 第37回日本口腔インプラント学会学術大会　抄録集, 2007 : 341. ・森野茂, 他．インプラントが残存歯に与える影響　第2報　遊離端欠損部隣接歯, 対合歯に関する臨床的検討．In : 日本口腔インプラント学会　第23回九州支部学術大会　抄録集, 2006 : 51.